The epitome of a luxurious home is not just a well-appointed home. Rather, a luxurious home is one whose amenities allow for the owner to feel lavished upon or spoiled. Think royalty; Think opulence; Think extreme extravagance. The word luxury brings to mind plenty of conveniences such as, pools, saunas, in-home gyms, backyard tennis courts, game rooms, and fully-stocked kitchens ? but what are the items that luxury home buyers want the most? What is a luxury homebuyer looking for when shopping for their new abode? Here are 10 ideas listed in order of popularity that we think may intrigue even the wealthiest of home shoppers (or if you’re not among the jet-set, then here are 10 lavish home ideas that you can attempt to replicate on a much lower scale and less affluent budget). A home is not luxurious unless it has a grand entryway with a large two-story staircase and an expansive, airy open floor plan. In fact, an open floor plan is the number one criteria cited in a 2013 luxury home survey done by Coldwell Banker . We cannot shy away from the ever-increasing swarm of technological innovations. Today’s homeowners want it all when it comes to technology, and the builders that cater to this tech-trend are the ones who stay at the top of the real estate market. 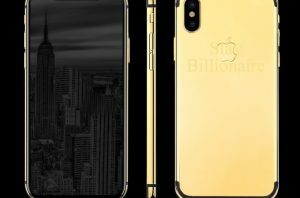 Literally, with a touch of a button on your iPhone you can now lock your doors, control your homes climate, control lights and control your alarm system ? all from the other side of the country! 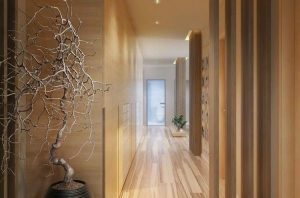 These are the built-in features that today’s luxury homebuyers are looking for. Builders who install these wireless home automation devices are spot-on with the trends that luxury homebuyers want. 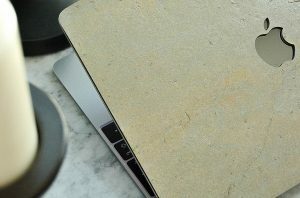 On the opposite end of the technology spectrum is a growing trend for reclaimed materials. Homeowners are increasingly becoming aware of their environmental imprint and are looking for homes that use old reclaimed materials such as wood beams, wood flooring and doors. Ah the kitchen, the heart of the home. Opulent living requires a magnificent kitchen. Forbes Magazine cites that an appliance-lined, commercial-grade kitchen is a necessity when it comes to a million dollar home. An affluent kitchen will always contain warming draws, wine fridges, restaurant quality appliances, and plenty of storage via a walk-in pantry. A fully-stocked indoor kitchen is simply not enough for one who seeks luxury. Wealthy buyers now crave the creature comforts of a cozy outdoor kitchen and cooking area. The top amenities of the ideal outdoor kitchen would include a built-in gas grill, a sink and stainless food prep area, a small fridge for food and drink storage, and plenty of lavish stone patio seating areas for entertaining. Large pools, hot tubs and changing cabanas also top this lavish wish list. Expansive pools with water features such as waterfalls and plenty of privacy are a must. The leisure life is moving out-of-doors and those homes that have this al fresco flair rank high in the upper crust life style. Location is the crown jewel of home ownership. Rich or poor ? everyone desires their little piece of paradise. An expansive, private, tree-lined property that keeps prying eyes out is a necessity when it comes to luxuriant living. Wealthy buyers desire exclusivity on their property; a concealed oasis; a place to be free to relax and wind down in the utmost of secrecy. Whether the property be exclusive beach front, or an expansive ranch ? 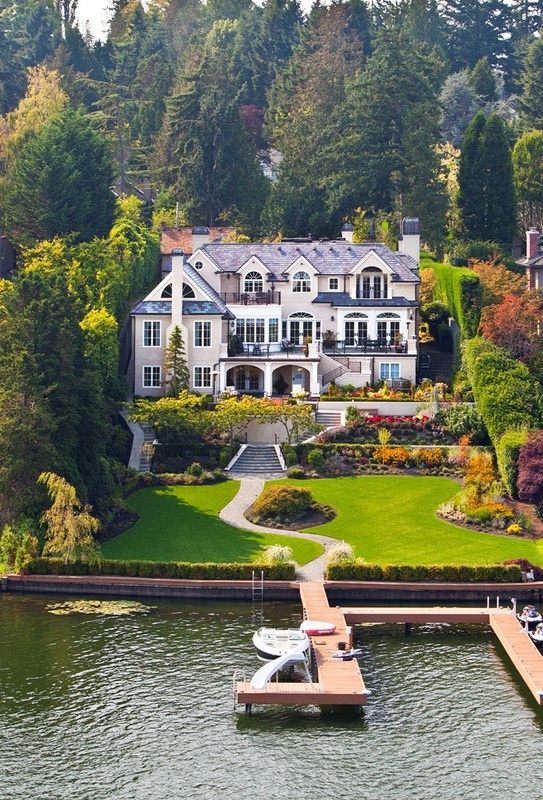 all luxury home buyers want the perfect clandestine location. Gaming and movie rooms are an oldie but a still a goodie when it comes to luxuriant living. It is already a given that a million dollar home should have an in-home theatre and game room. 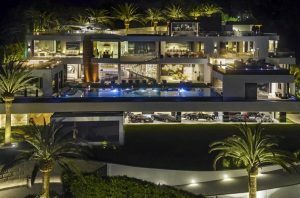 Wealthy home owners are looking to take this trend even farther with amenities such as indoor basketball courts, indoor pools, and lavish sports bar set-ups that feature televisions and liquor storage. Essentially, the more unique gaming and theatre facilities there are, the better; the main goal being the creation of a space where a homeowner never feels the need to leave the comforts of home – it’s all there at their fingertips. A sumptuous life requires a sumptuous bathroom. The travels of an affluent individual will take them to some of the world’s best spas and hotels. Homeowners want to re-create this opulence into their everyday lives via spa-like bathrooms in their very own homes. This includes massive walk-in showers with head-to-toe shower jets, floors with radiant heat, towel warmers, and of course a huge soaker tub where one can escape the stresses of Wall Street. The wealthy don’t like to sweat it out at the gym in front of everyone. Who can blame them when they can afford their own private fitness facilities in their very own homes? The zenith of home gyms would obviously include plenty of space for weights and equipment, but would also include built-in wireless speakers, televisions, and of course, a sauna and indoor pool for post-workout relaxation. Luxury shouldn’t stop when one crosses the threshold of their most private sanctuary – the bedroom. So many hours of our lives are spent in the bedroom. It is imperative that the bedroom be a large open space with room for a massive bed and plenty of seating areas. Top-notch technology is also desired in this private abode. With built-in automation systems for lighting, security, remote control window shades and climate control topping the list of bedroom must-haves. An extension of the bedroom is the dressing room. A high priority for wealthy women is a place to store and display their extravagant purchases such as shoes and purses. Women and men alike seem to have an increasing desire for a large separate room for dressing and displaying their high-end garments. 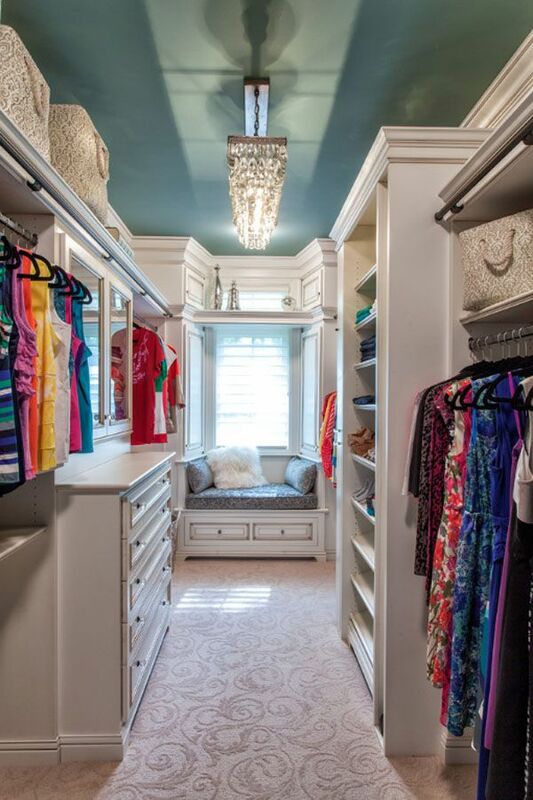 This area of the home would require walls lined with cedar shelves, racks to display shoes, purses and neckties, and of course plenty of lighting and mirrors to model your chosen outfit or apply makeup. Your version of luxury and style may drastically vary from others –we all have our own décor tastes and lifestyle goals – however, one thing is for certain – luxury is attainable in your home by including the most modern amenities, technologies and comforts. Do you have all of these abundant amenities in your home? Are you thinking of a remodel or on the market for a new home? If so, then print out this list and take it with you when shopping for your next dream escape ? it will surely help you find the perfect luxury home! What would your ideal luxury home look like?